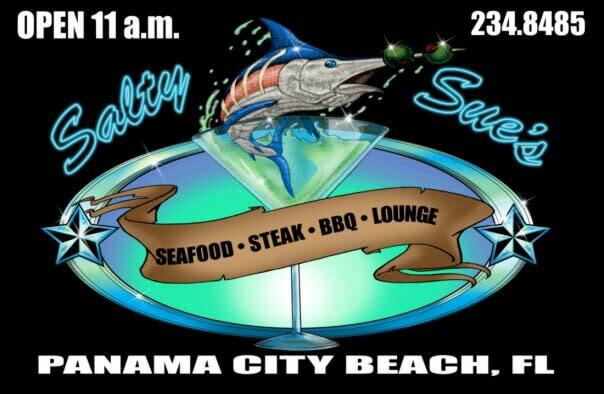 17501 Panama City Beach Pkwy. 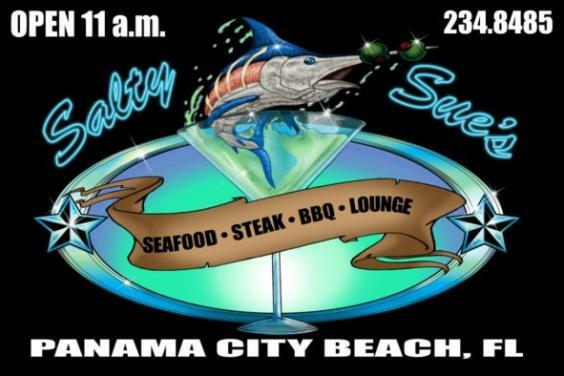 The beach's best seafood, steaks & BBQ. New Orleans style sports bar. Family friendly. Open for lunch & dinner 7 days a week.